We all have new skills we’d like to develop or hobbies we’d like to take up…someday. There just never seem to be enough hours in the day to get to all the things we’d like to do. But what if it were possible to steal a few minutes here and there for self-improvement? Well, with the 6 short self-help books below, it is possible. Not only are they quick reads, but these books also contain tips for how to improve your life in a hurry. 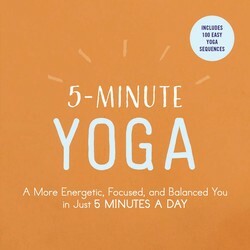 Learn yoga poses and find calm in 5-minute increments in 5-MINUTE YOGA and 5-MINUTE CALM. 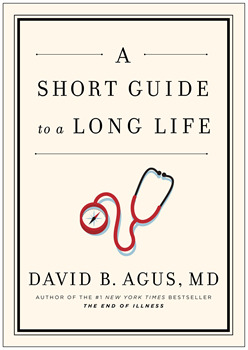 Get the scoop on what to do, what to avoid, and doctor’s orders for how to enjoy a vigorous, lengthy life in A SHORT GUIDE TO A LONG LIFE. 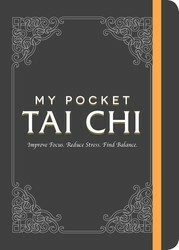 Discover the the essential principles and techniques of tai chi on the go in MY POCKET TAI CHI. 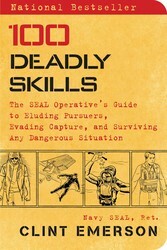 Find out how to defend yourself in any dangerous situation with 100 DEADLY SKILLS. 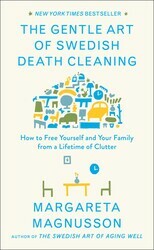 Last but not least, treat yourself to a charming, practical guide to decluttering and downsizing that will help you put your home in order in no time. A hands-on, practical survival guide from retired Navy SEAL Clint Emerson—adapted for civilians from actual special forces operations—to eluding pursuers, evading capture, and surviving any dangerous situation. In today’s increasingly dangerous world, threats to your personal safety are everywhere. From acts of terror to mass shootings, and from the unseen (and sometimes virtual) matrix of everyday crime, danger is no longer confined to dark alleys or unstable regions. 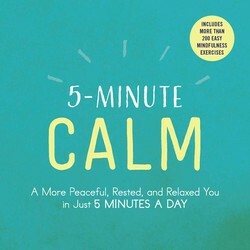 Find the perfect way to take a meaningful break and relax your mind and body in just five minutes with this handy, portable guide featuring 100 different yoga sequences to improve focus, mood, energy level, and more.In 5-Minute Yoga, you’ll find 100 yoga sequences that can help you refresh your body and mind in only five minutes. 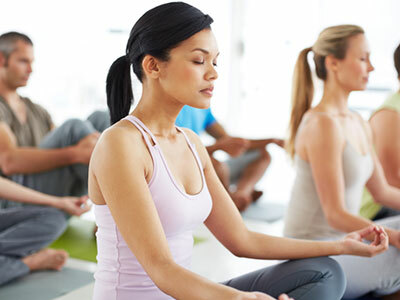 Each sequence—designed to provide a specific benefit to your body, mind, and spirit—contains a detailed explanation with illustrations of each pose so it’s easy to follow along.